Jo’burg as she is lovingly called by locals (also Jozi, Egoli or Gauteng (the two latter terms both meaning “place of gold”) has a turbulent past which greatly mirrors the struggle and eventual overcoming of the long history of apartheid. 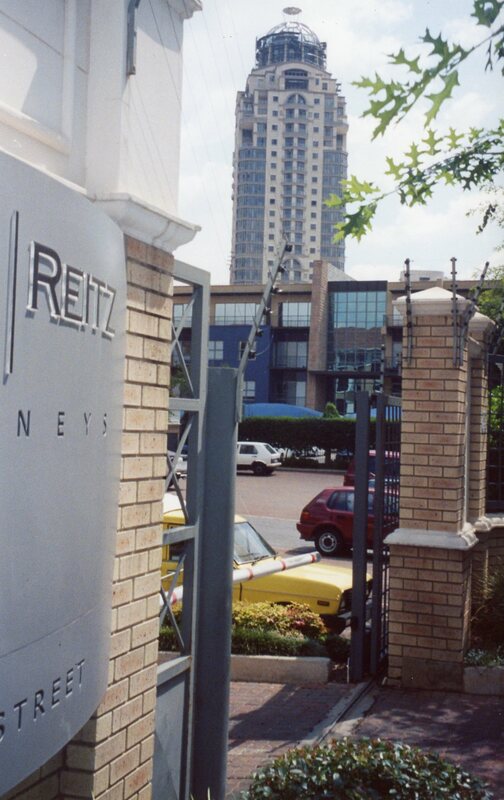 Although the history of modern Johannesburg is roughly only a little over 100 years old, the surrounding area of Jo’burg has a much longer past. Often known as the “cradle of civilization”, the valley outside of Johannesburg has become a World Heritage Site and is an important paleontological site due to the discovery in 1947 of “Mrs. Ples”, the first known adult cranium of an “ape man” dating back 2.5 million years ago. The area today which is known as Johannesburg or Jo’burg was an un-established nomadic land for thousands and thousands of years. It could have perhaps remained that way if it was not for the discovery of gold by George Harrison, an Australian prospector, who happened to stumble upon one of the richest gold mines in the world back in 1886. Within three short years, the land that would become Johannesburg was built on with rapid, quick-fire speed and greed by other local entrepreneurs such as Cecil Rhodes, a rich owner of nearby diamond mines who provided the cash and the power to take full advantage of the gold rush. In order to mine the gold as fast as possible, cheap, slave labor was needed in a hurry so poor blacks from throughout South Africa came to the once deserted bushveld plains and went to work under brutal labor conditions. 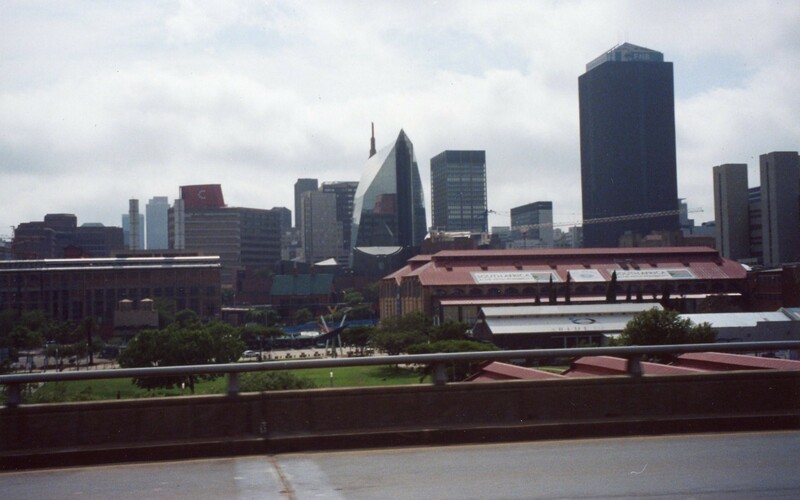 Within three years, the previously low inhabited area which would become Johannesburg sprang up as the third largest city in all of South Africa, and it didn’t take much longer for Jo’burg to become one of the largest cities south of Cairo. The years that followed were loaded with strife and conflict. There was too much fortune at stake. The Anglo-Boer War of 1899-1901 lead to South Africa being under British control and rule. 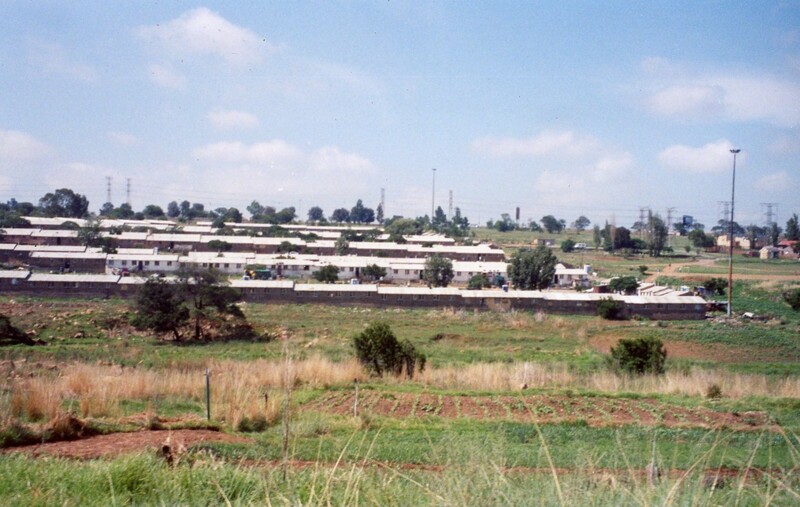 As the population of Johannesburg expanded, the British colonial rule decided to begin forcibly relocating the black population from the central city to the rift-raft outskirts of town. This began the long, tragic movement towards apartheid in which blacks and whites were kept completely separate (see earlier post titled “The Rainbow Nation” for more information on the period of apartheid in South Africa). Obviously the effects of apartheid eventually lead to a series of revolts and protests as the city’s black population (which were and still remain by far the majority) began demanding their rights and an end to this madness, tyranny and deprivation. The “Rand Revolt” of 1922 lead to over 200 deaths, and protests and strikes remained common. More problems arose as more blacks were brought into the city center during the time leading up to and after the Second World War. Although black movements began to rise and form at this time, they were shortly squashed by the powerful government who wanted to repress them. Hence began the policy of apartheid and the gradual relocation of blacks from Jo’burg to townships on the outskirts of the city. The turning point in South Africa’s long history of apartheid and discrimination occurred on June 16, 1976 when South African police open fired on a student protest in the black township of Soweto (a name derived from South West Townships). This created a series of violent protests throughout South Africa in the 1980s, which lead to the eventual dismantling of apartheid (in early 1990) and the first ever democratic elections in 1994. Finally, the brutal system of segregation and deprivation was destroyed and blacks and white could begin living together peacefully and humanely. 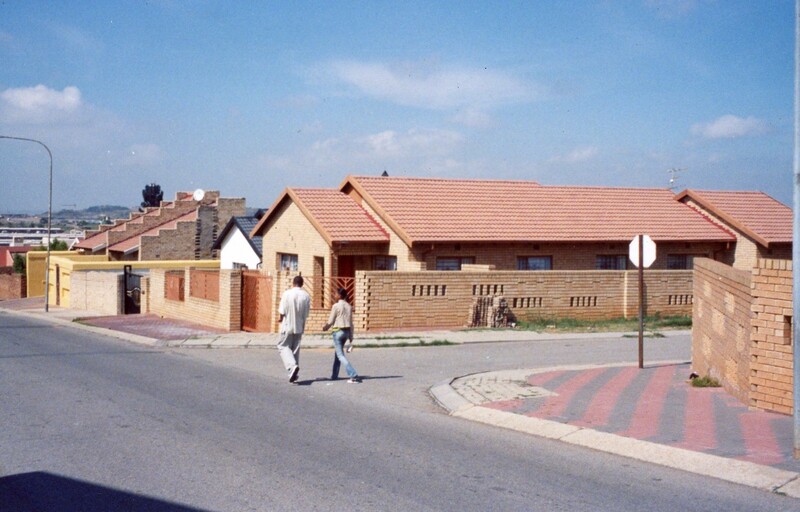 Over time, blacks have begun moving back into previously white-only districts and some of the townships have been vacated. However, one of the largest black townships, Soweto, remains a vibrant place of black history and life today and has a population of over 1,000 residents. Jo’burg today is a cosmopolitan city yet voluntary segregation remains strong. The white population has mostly retreated to the rich suburbs living in gated, secured communities while the center of town is predominantly black and exceedingly dangerous. (We were not allowed to visit the city center without a black guide and decided not to visit since there really was nothing worthwhile to see). Crime is rampant and people unfortunately live in a culture of fear. Hopefully as the economic and educational opportunities improve among poor blacks, the crime will decrease. Overall, I found it a sad testament of the negative, long-lasting effects of apartheid and a system of hate. I didn’t much care for my visit to Jo’burg because I felt like staying in the rich, gated suburbs was not really being there. It was a tragic representation of the ill-effects of segregation and the resulting immense poverty and crime of the city. Anyway, since most tourists will be obligated to spend at least a day or so in Jo’burg via transit, here are some photos and information on the sites we felt were worth visiting. This is all we saw of downtown Johannesburg. It is not a safe place to visit unaccompanied. What a pity! 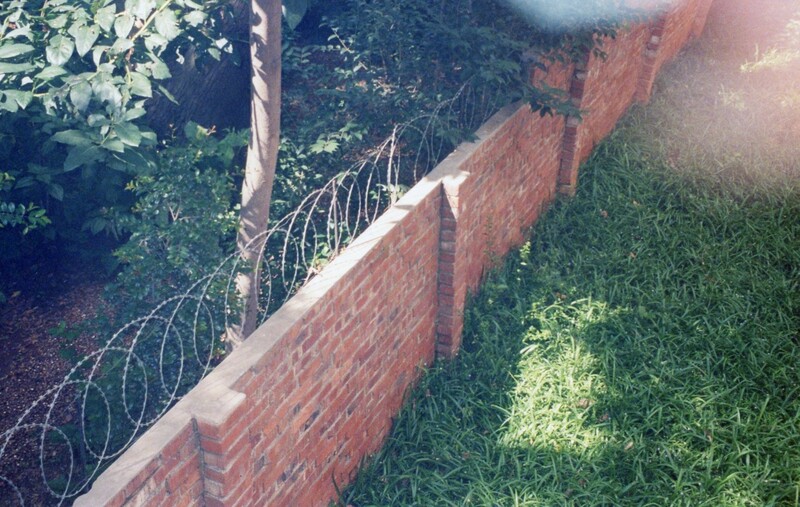 Photo of the barbed wire gates surrounding our hotel and literally every single home in sight. What a crime to have to live in this kind of fear and isolation! 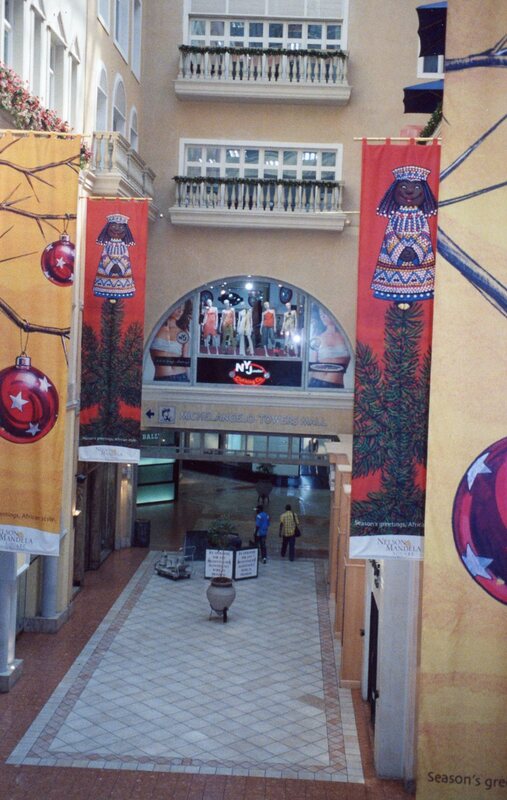 Inside the Sandton mall where everything is clean, expensive and white. They are gearing up for the Christmas season hence all the decorations. 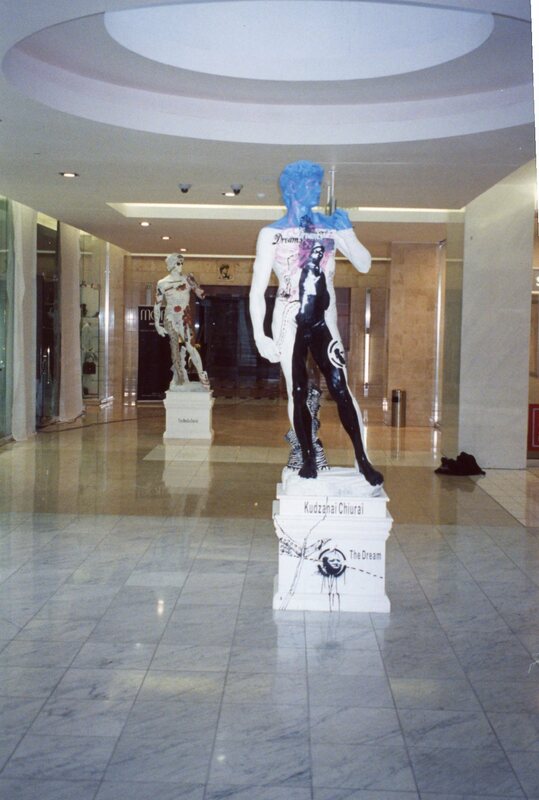 The mall even displays art! 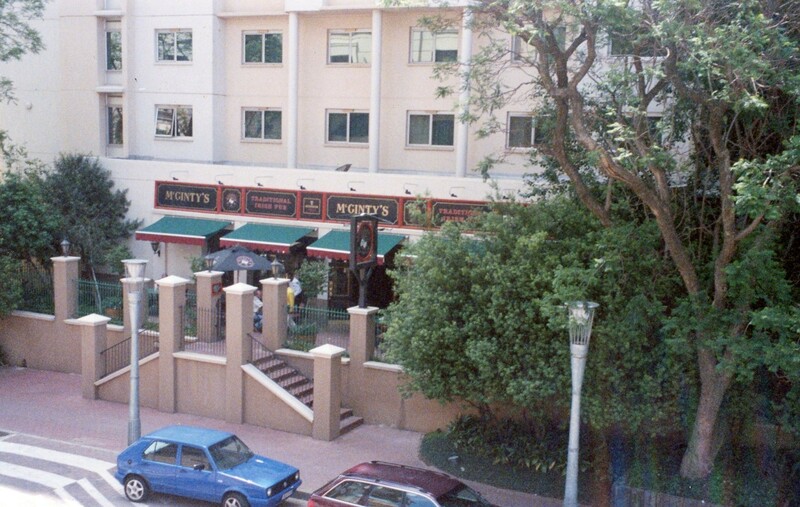 The outdoor courtyard of the enclosed mall contains loads of fancy restaurants and even live music. Here is the place we ate dinner at. Nothing too exciting but it was decent. 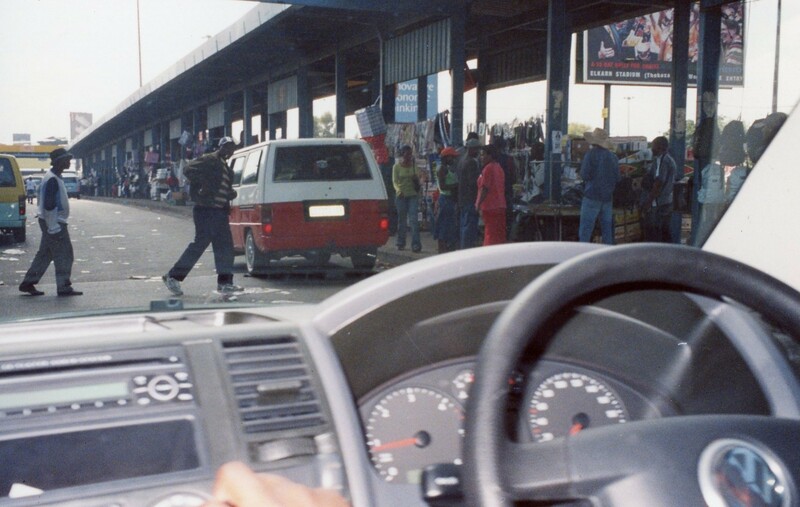 Next morning, we had a hired guide and drove out to visit Soweto, South Africa’s Original Township. Immediately the fancy cars, luxurious hotels and homes disappeared and we were for once the minority. Here we are passing some slums en route to Soweto. This is how most people live. Inside Soweto on our tour of some of the nicer neighborhoods. Soweto was built on farmland located 11 miles southwest of Johanneburg to house the blacks working in the gold mines in Jo’burg. The conditions were deplorable as it often took the workers over three hours to get to work each day. In those days, there was no running water, no electricity, no shops and no roads. The living situation became unbearable in 1933 when the government declared the “Slums Clearance Act” and forcibly moved blacks off their land, out of the city center and into the townships. Although parts of Soweto are nice today, there still remains a high level of violence and poverty in this area. It is definitely a worthwhile place to visit as there is an excellent Apartheid museum and the history of the place surrounds you. Here is a photo of one of the most famous victims of the 1976 Soweto march Hector Pieterson. 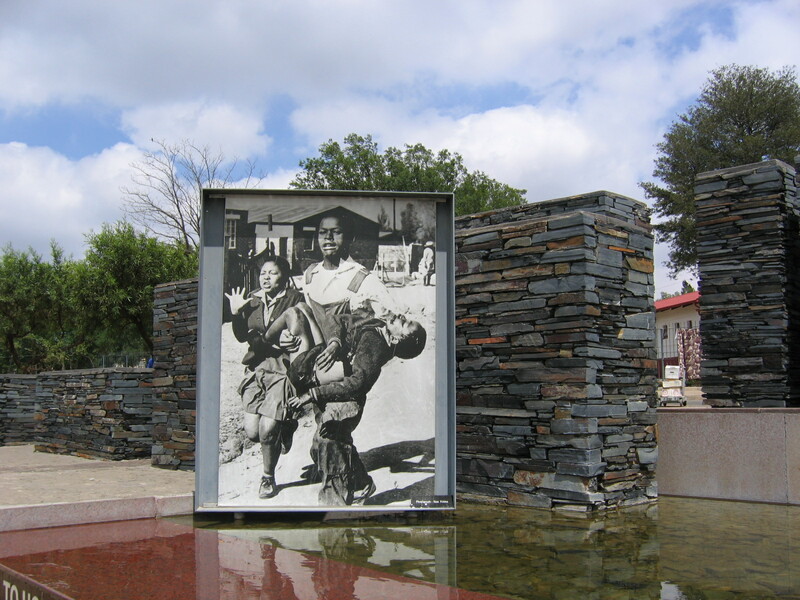 The photo is at the entrance of the Museum dedicated to the history and struggle of Apartheid in Soweto. The pain is ever so present and captured in their eyes. 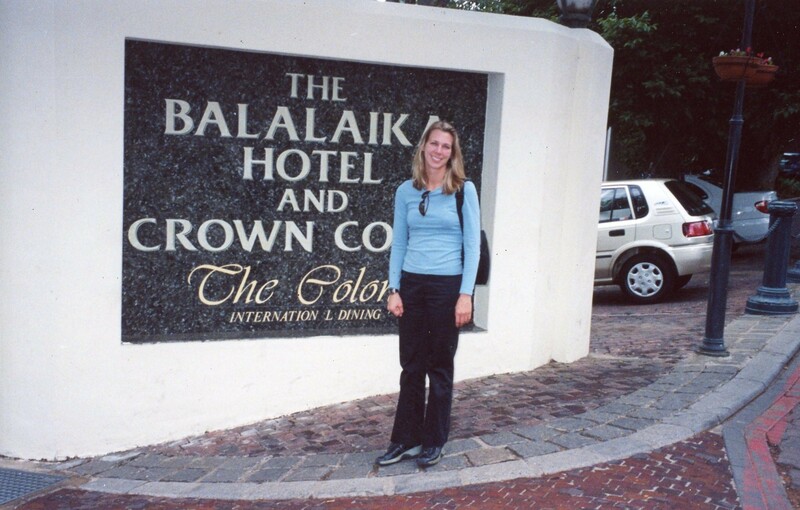 Stay tuned….This is my last post on South Africa. It was wonderful to write and remember such a fantastic, culturally stimulating trip! My next posts will be on another gem….Iceland! Stay posted! Jo’burg does have a patch-work kind of history doesn’t it. It was be just dreadful to live in those slums and have to go to work where there is plenty of everything. Yet, I do wonder what living in gated communities does for your psyche. Hi Nicole, I enjoyed reading this post. I hope you’ll come back to Joburg someday so I can show you that the city centre really is worth visiting! 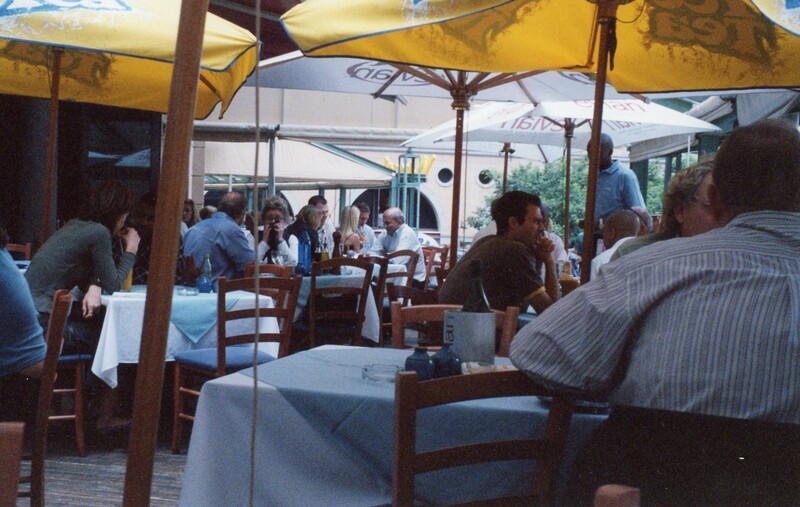 Check out my blog and click on some of the “Johannesburg Downtown” posts. 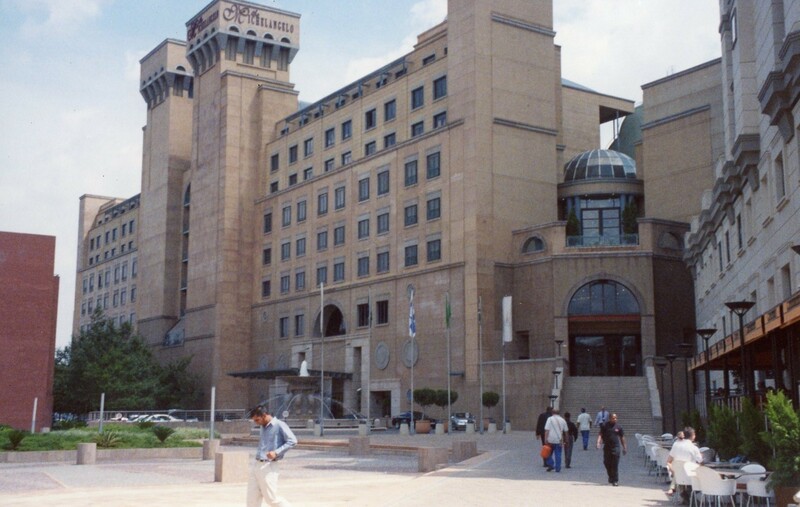 There is so much history, art, and rejuvenation going on in this city, and it really makes me angry that tour companies tend to convince visitors that there is nothing worth seeing in JHB other than Sandton and Soweto. There is actually a LOT to see in between the gated communities and the squatter camps. Anyway, I’ll get off my soap box now. 🙂 Looking forward to reading the rest of your SA posts. I look forward to reading more of your posts on Joburg or what ever you right! Your stories make me laugh! That is why I love reading blogs, especially good ones.